When do you usually purchase a Valentine’s card? Last year while shopping at Bartells it was Valentine’s day afternoon and the greeting cards section was full of men looking for a nice Valentine’s card ;) I must confess I was buying one too! Last February I hadn’t started crafting yet so I probably bought a card. I designed the cards above about a month ago during a crafting evening with a friend. 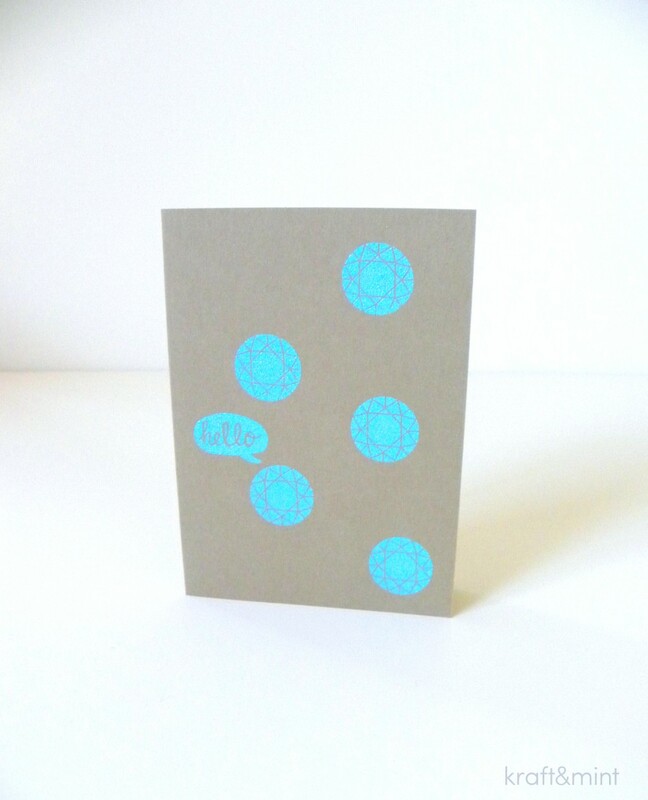 I kept it simple and used Paper Source’s A2 cards in a Kraft color, aqua pool ink and a diamond rubber stamp also found at Paper Source. Please take a look below at a couple of variations. 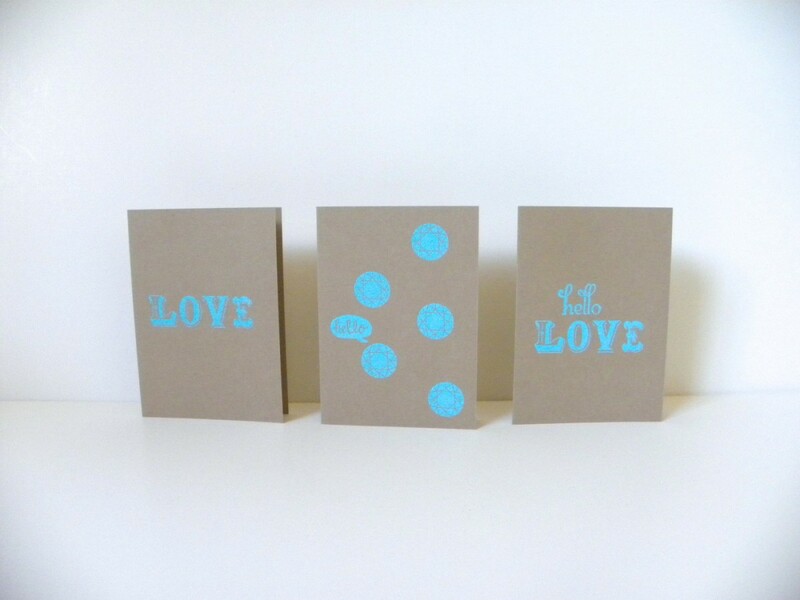 Do you make your own cards or would you rather buy one? I enjoy buying them and collect them but also have a few already made in advance. Do you have a favorite designer you buy cards from, or a special stationery store? I love visiting Paper Source for cards but I’m also on the lookout for independent shops. Please take a look below at a few projects I’ve recently worked on. 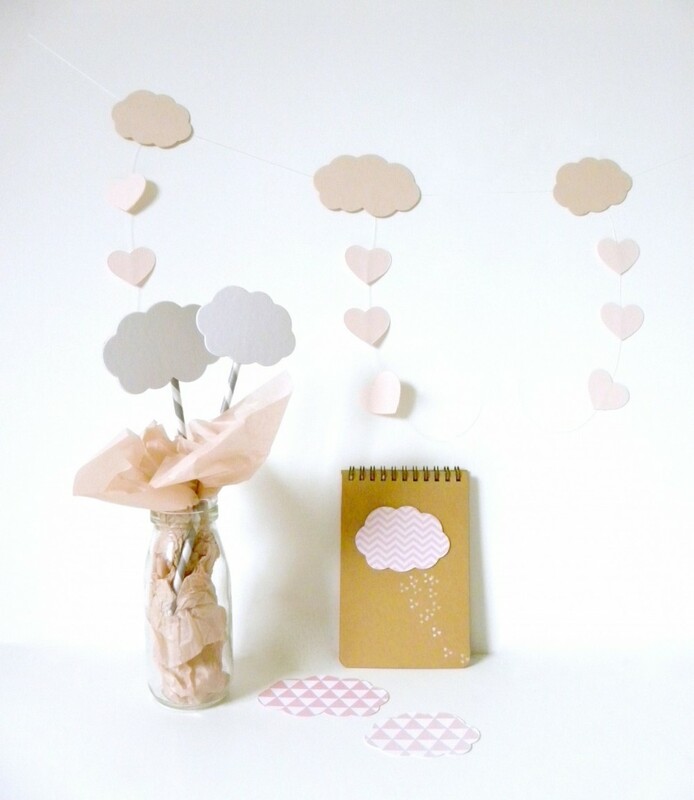 They might inspire you to make your own stationery and be ready to go for Valentine’s day! 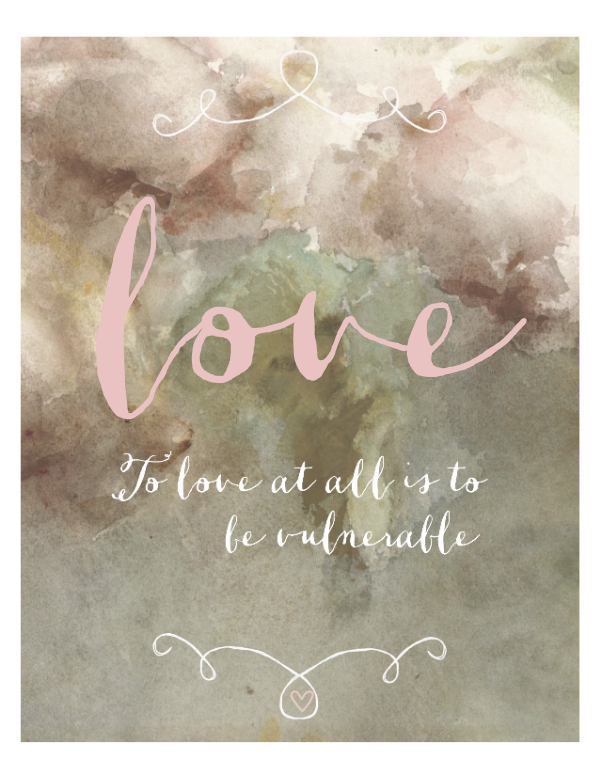 “To love at all is to be vulnerable” by C.S Lewis printable. You could frame this for your valentine. A Valentine’s day with a chance of clouds. Please view this craft here. Kraft+white stationery cards. Please view these cards here. Thank you for reading. If you ‘d like to receive more posts like these, please click on the “follow” button on the right hand column. Oh, these are so modern and stylish, I love them. OOOOhhh! 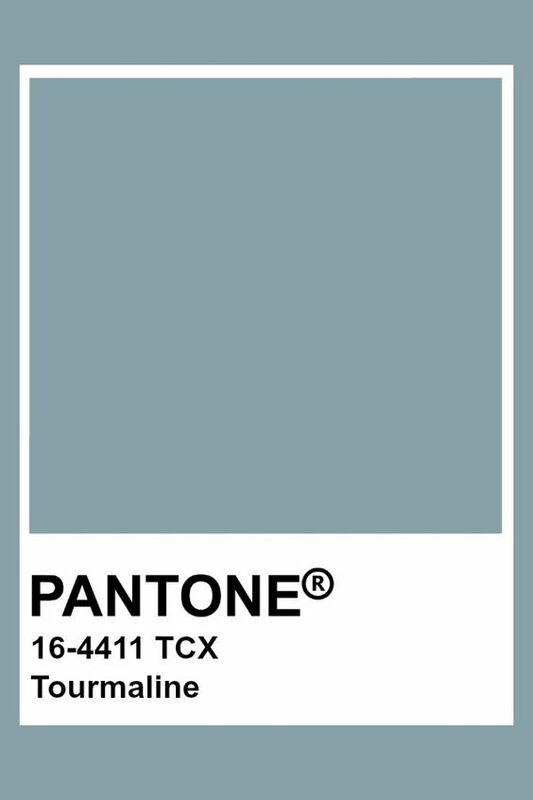 I love the pop of aqua against the brown paper…. Adorable! Love the aqua one and how modern it is! Thanks for sharing on the weekend re-Treat Link Party!